Apex Legends is a free to play battle royale game currently available on PC, PlayStation 4 and Xbox One. 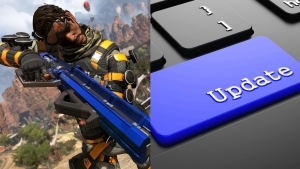 Stay up to date on Apex Legends with our catalog of guides, patch notes and world records. 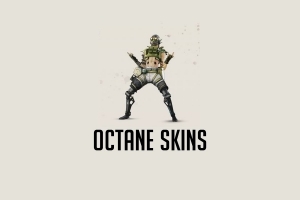 Take a look at every skin available for Apex Legends character Octane. 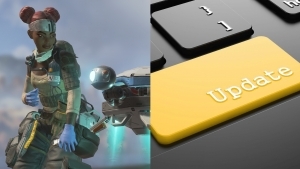 Complete patch notes for Apex Legends Seaon 1 – New battle pass, characters, weapon changes and more! 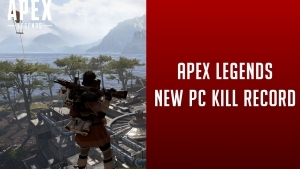 A new Apex Legends PC kill record has been recorded on March 13, 2019. A trio was able to set a new record of 42 kills with 6778 damage! 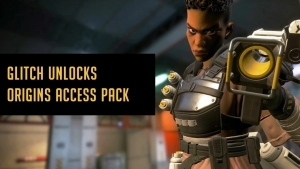 Unlock 1,000 Apex Coins, Flatline skin and more with a free Origin’s Access Pack for Apex Legends. The launch options unlock all content in your account. Compare the old Wingman to the new “post-patch” Wingman. Did the Wingman actually get much of a nerf? 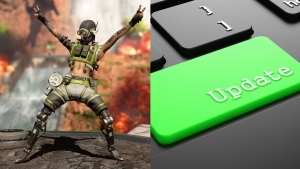 Check out what’s new in the latest Apex Legends patch. Complete patch notes for the March 6 balancing update.